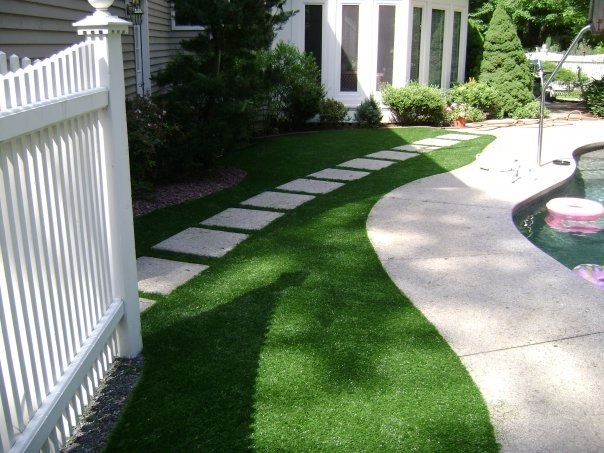 Whether you’re having trouble growing grass or looking for an eco-friendly and cost-effective landscaping solution, New England Turf Store has the artificial turf products, know-how, and experience to make your property (or your client’s property) the showcase of the neighborhood. 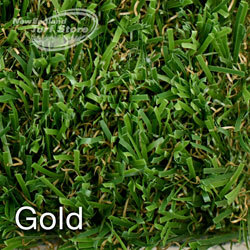 Today’s artificial grass is light years away from the green turf of yesteryear. 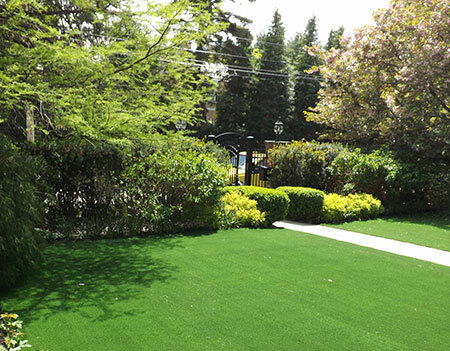 With a variety of pile heights and colors to choose from, these high-tech surfaces are a safe and environmentally friendly option for several applications from pool areas, decks, and rooftops, to total lawn replacement. 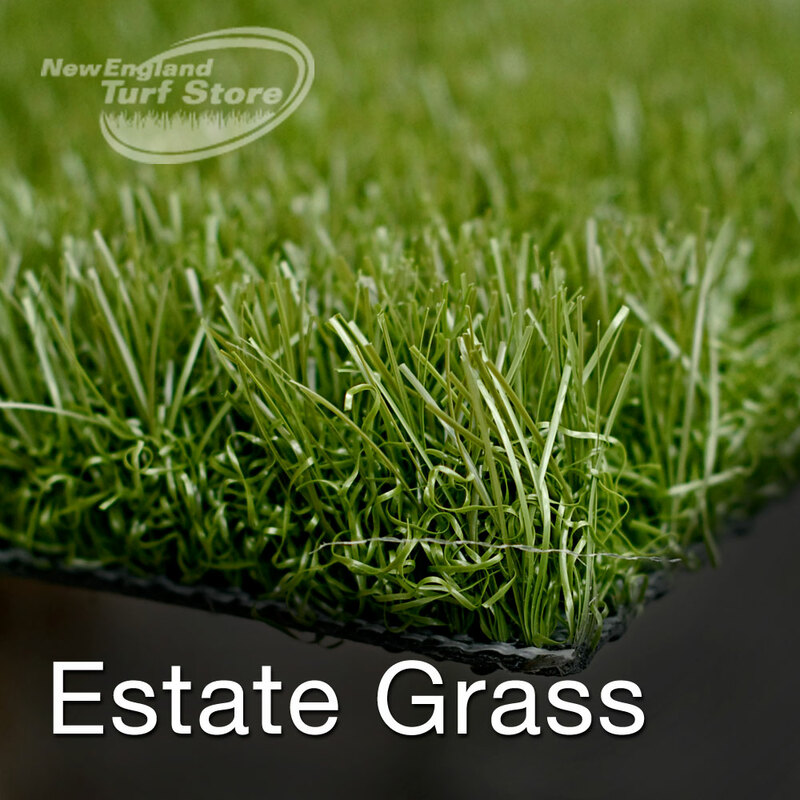 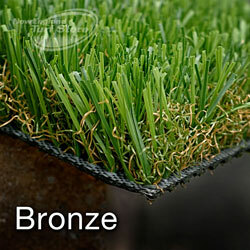 New England Turf Store has six different types of synthetic turf products to fit any job and any budget. 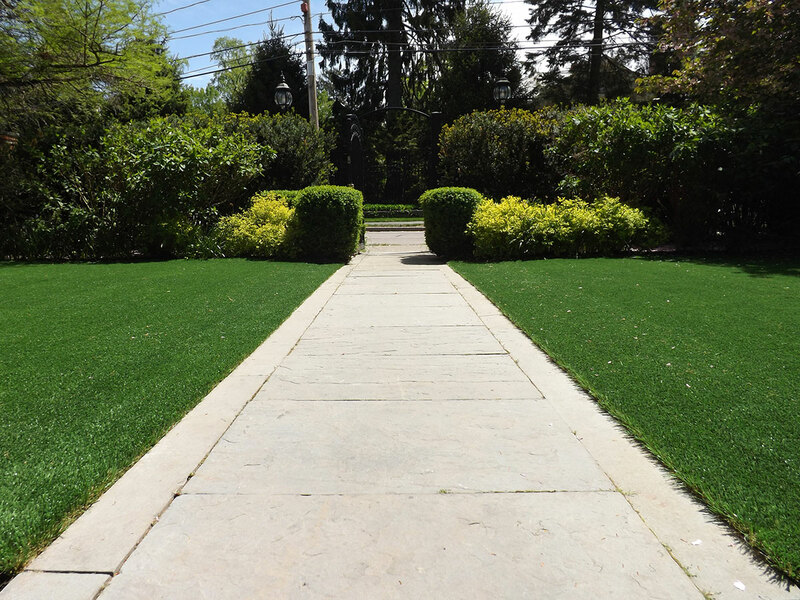 Versatile: Our products are made for all climates, surface traffic, slopes, and contours. 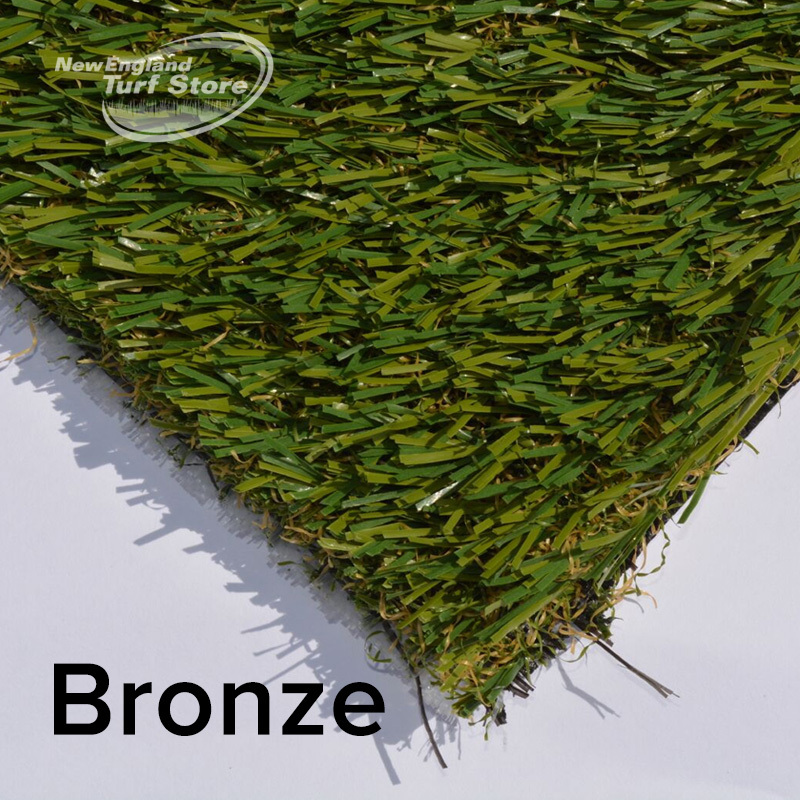 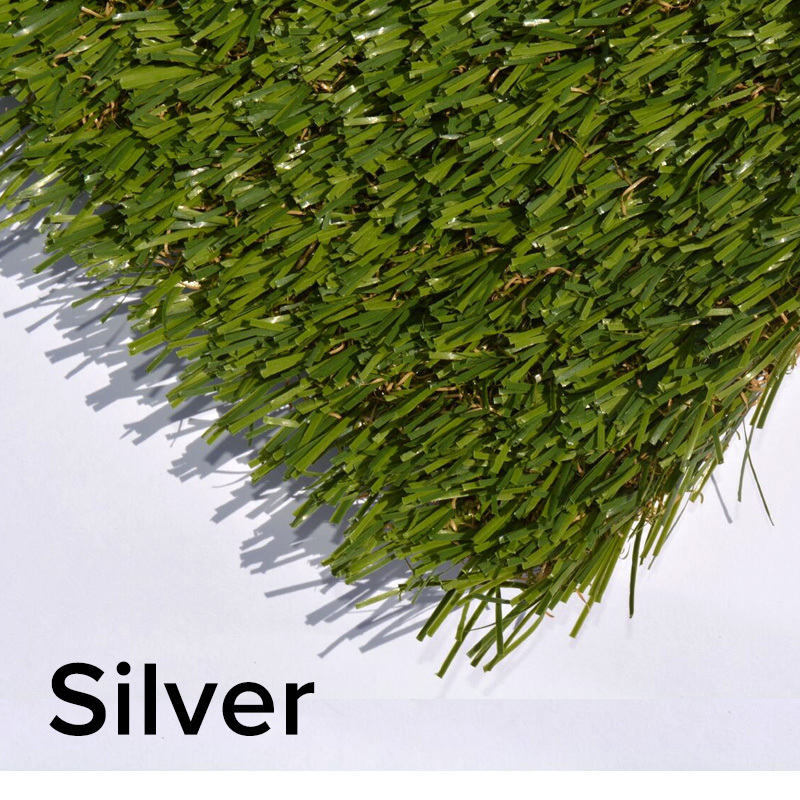 USDA Certified BioBased product combining beautiful, soft-to-the-touch grass with field and olive green turf blades, and a tan thatch root zone to create a stunning variety of landscape grass that looks and feels like the real thing. 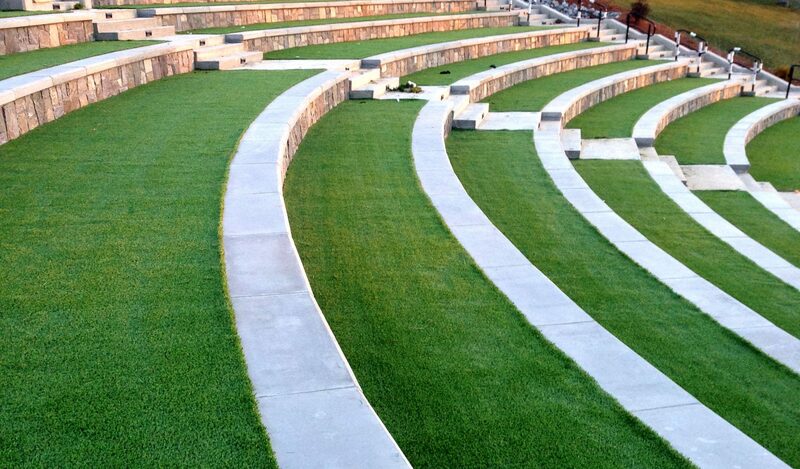 GeoCell backing system is 60-70% green by weight with excellent dimensional stability. 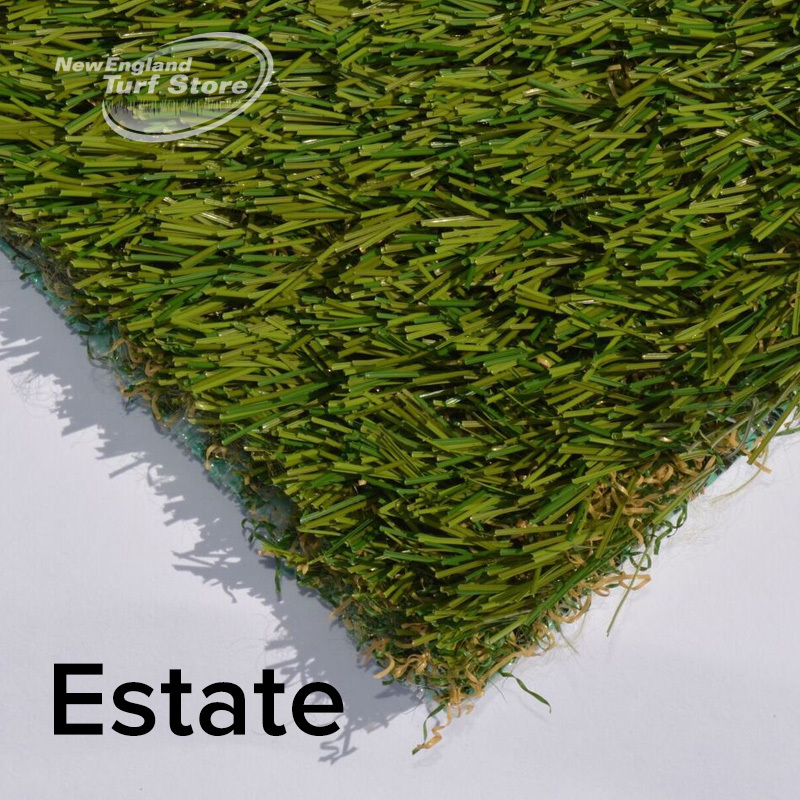 USDA Certified BioBased product combining beautiful, soft-to-the-touch artificial grass with field and olive green turf blades, and a tan thatch root zone to create a stunning variety of landscape grass that looks and feels like the real thing. 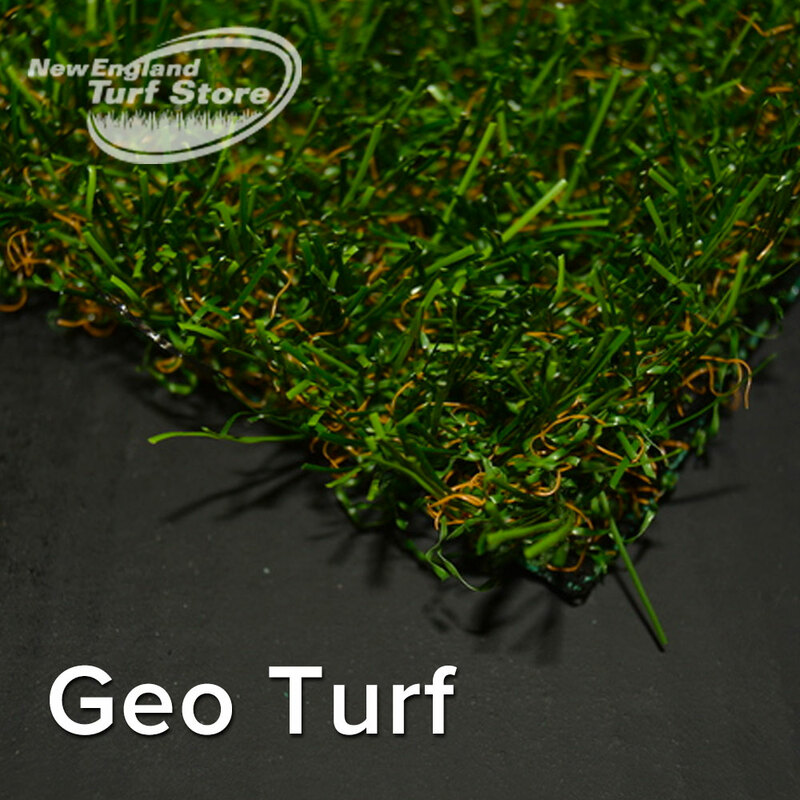 GeoCell backing system is 60-70% green by weight with excellent dimensional stability. 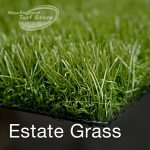 Soft field green & olive colored grass blades and firm turf tan thatch combine to create a long-lasting, lush, beautiful landscape that will last for years. 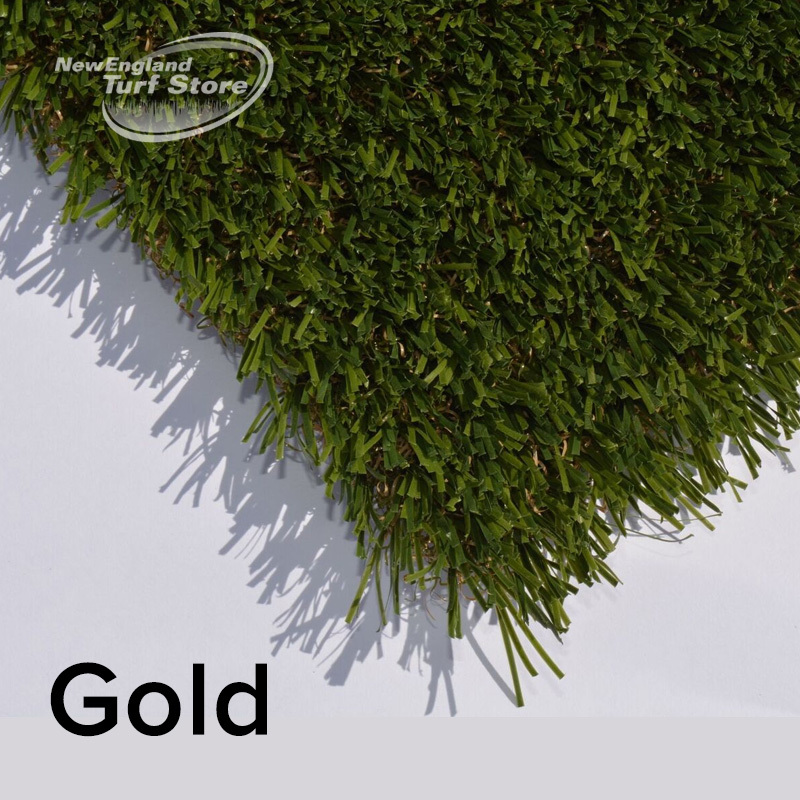 Manufactured using soft, polyethylene yarn blades and polypropylene, Turf Master Gold is the ultimate in comfort and resiliency. 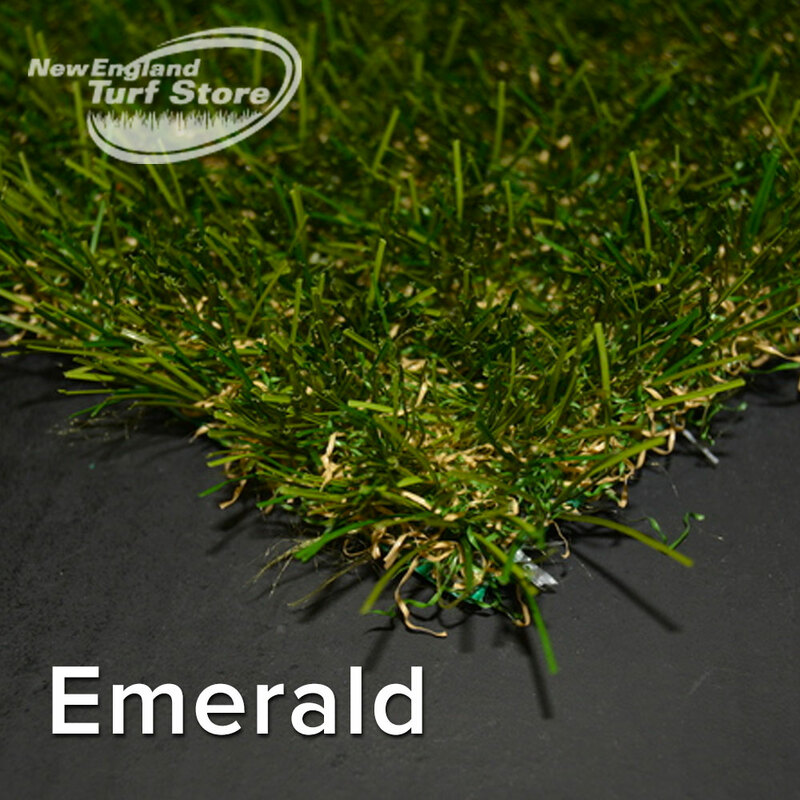 Our GeoCell backing system is 60-70% green by weight with excellent dimensional stability. 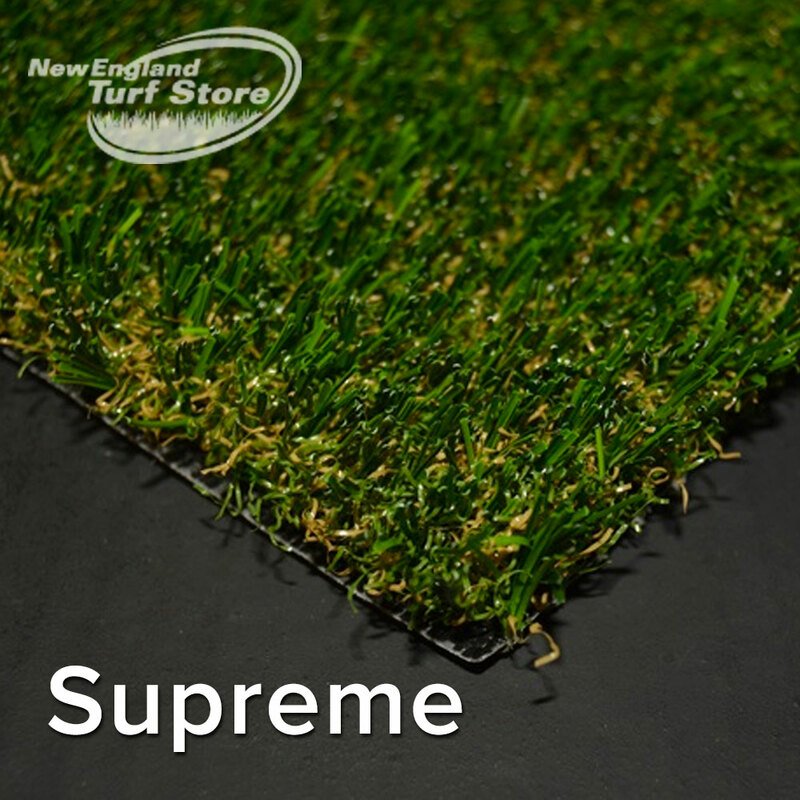 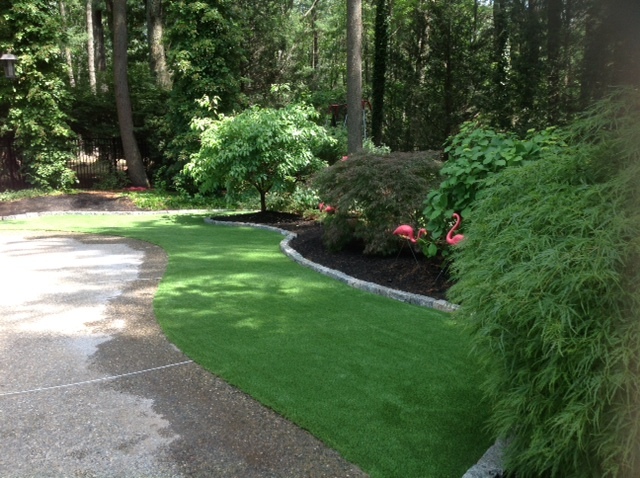 Supreme is our latest premium turf offering for landscape ad leisure applications. 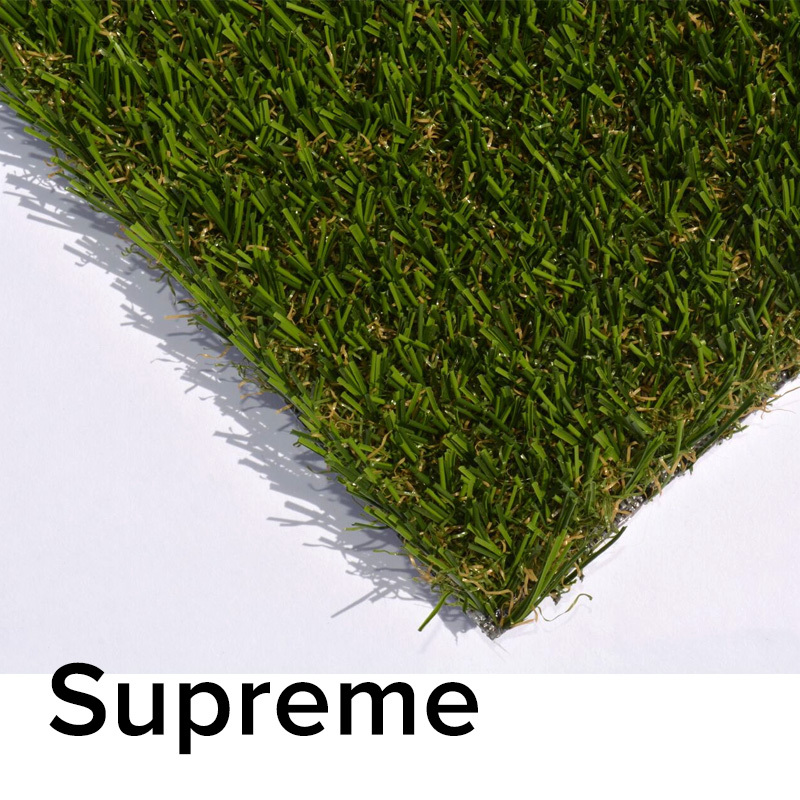 Please call us for more details, specs or samples of our new Supreme turf. 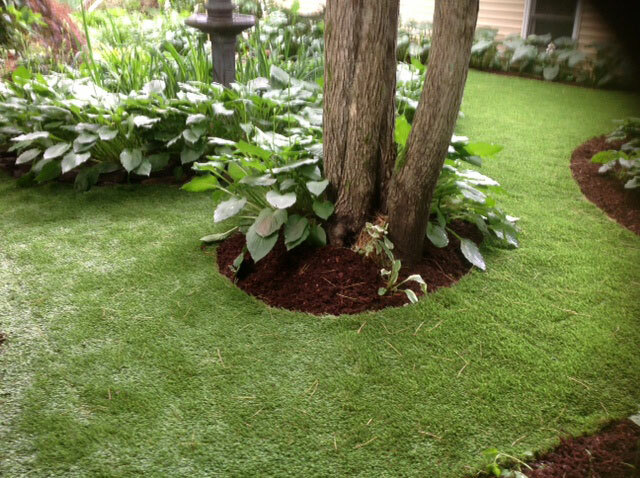 If color is important, Emerald is a great option. 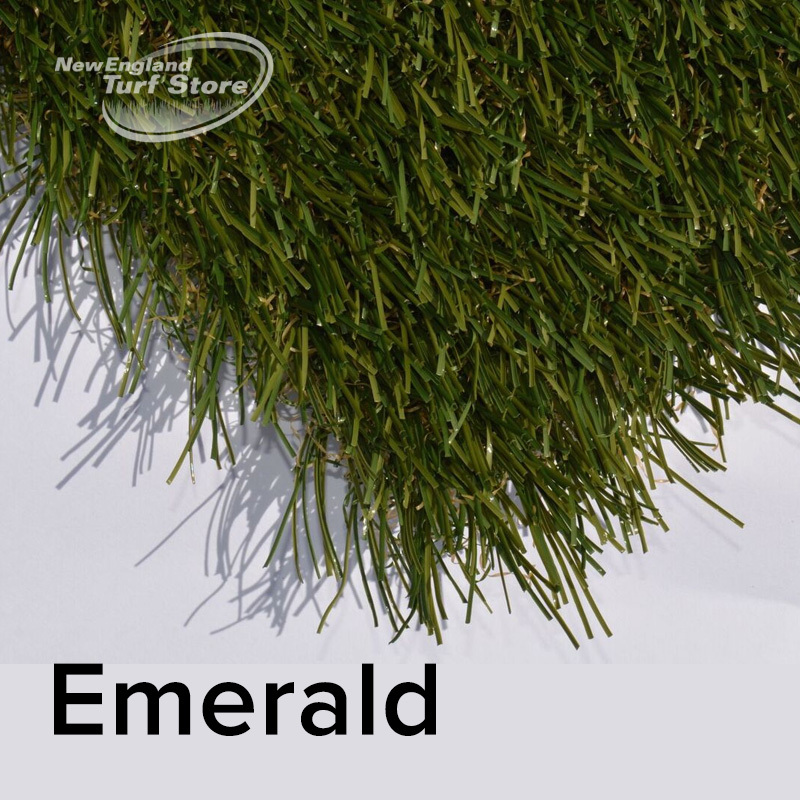 Please call us for more details, specs or samples of our new Emerald turf. 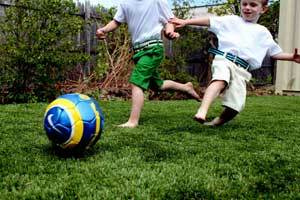 Geo Turf is our most environmentally friendly surface. 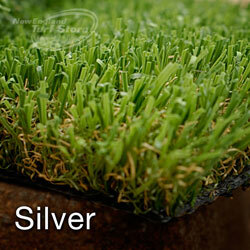 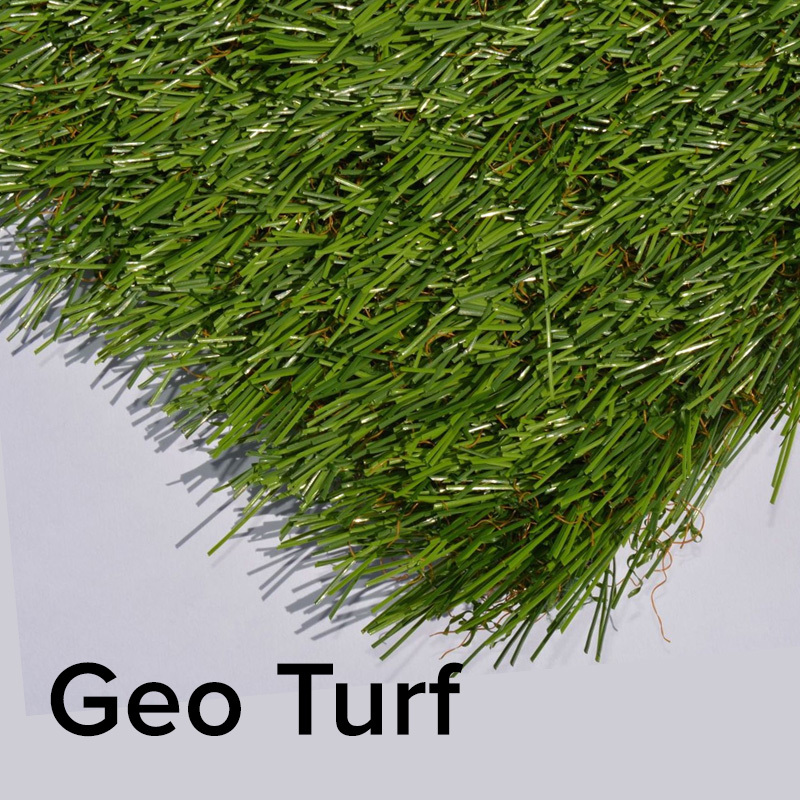 For more details, specs or samples of our new Geo Turf, please call or email. 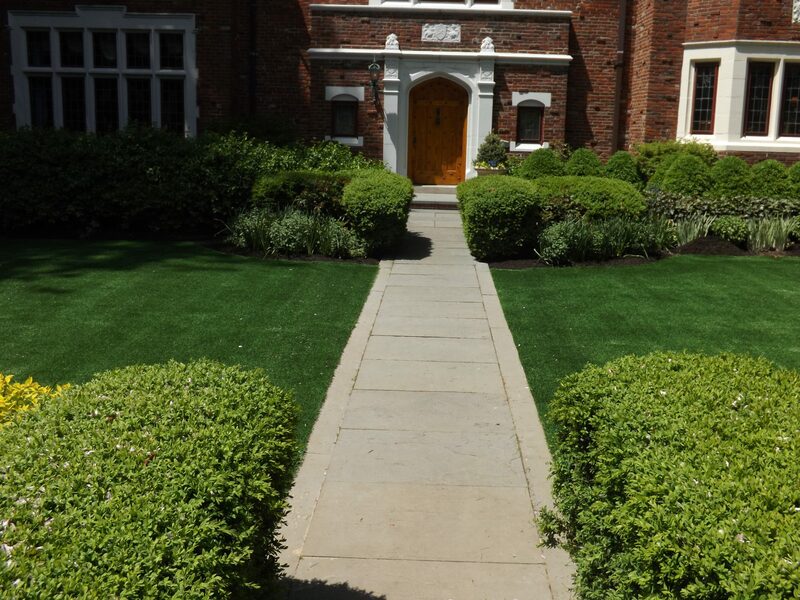 > Download a product sheet now for more information about our artificial grass and artificial turf solutions for Landscape and Leisure.